The mission was to organize all information and to make them available to everybody. Today, there is no one who doesn't know what Google is, or doesn't use the web search engine to search something on the Internet. 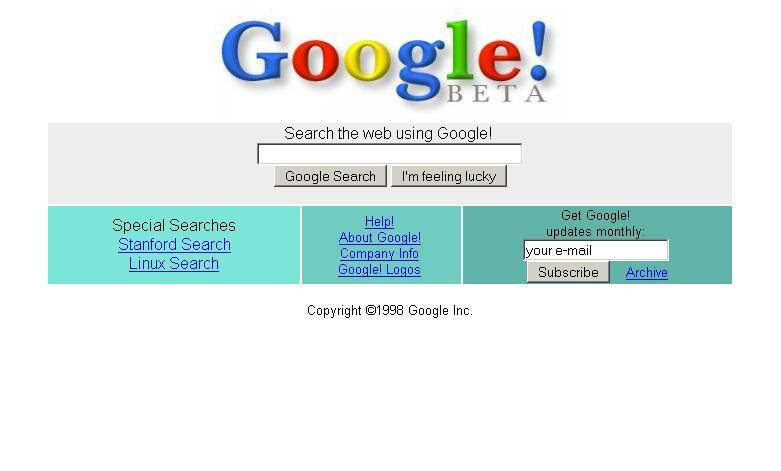 Of course, Google today is something more than the best web search engine. It's one of the most successful companies in the world, with various products, net worth of more than $200 billion, and more than 50,000 employees. Most notable products are its email service "Gmail", the mobile operating system "Android" (used by more then 400 million devices) and the web browser "Chrome". It is interesting that Lary Page and Sergey Brinn firstly wanted to name the company "Googol", which represents a number with hundred zeros. But they change their mind and gave the company a meaningless name, which managed to enter in to the English vocabulary as a verb. 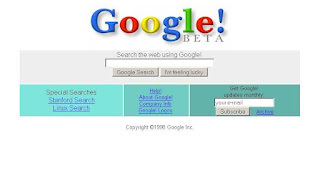 The domain www.google.com is registered on September 15, 1997. Take a look at the interesting documentary from Discovery Science about Google.